In the last installment of our golden visa series, we brought you the facts on Portugal’s citizenship by investment programme. 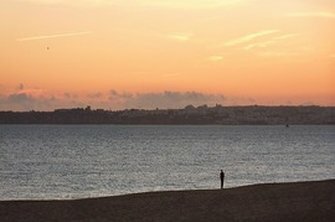 Now, we give you the benefit of our experience in exceptional Portugal property that makes the most of your investment. 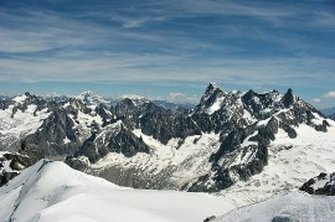 How many times have you been on a snow holiday and thought a ski chalet in the French Alps would be a great investment? 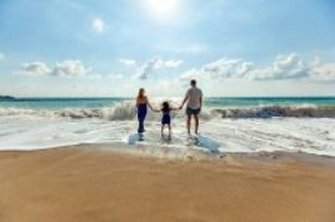 It’s bound to have crossed your mind, especially as currency fluctuations can render vacations - particularly during the school holidays - extremely pricey. 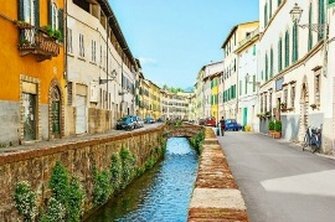 If you’ve fallen in love with Tuscany’s hillside villages, vineyards and olives groves you might well believe a countryside property is the only one for you. 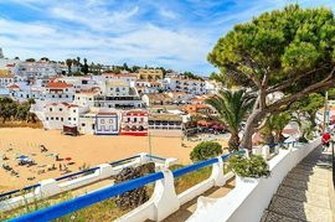 The Portuguese government has been reviving its property market through foreign investment since 2012, tempting overseas property buyers with the golden ticket that is citizenship and an EU passport. 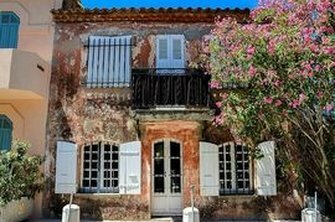 Saint-Tropez has been in and out of jet set fashion for as long as Winkworth International have been selling French property. Throughout history, Portugal has forged close links around the world, from Great Britain to Africa and Asia to the Americas. 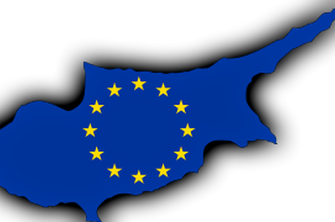 Cyprus offers two visa programs through property investment, Cypriot Citizenship and Cypriot Permanent Residency. Last month, Winkworth International explored investment in new developments in Cyprus as a way to secure Cypriot Citizenship. 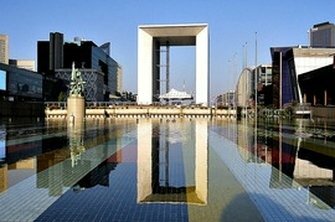 If you’re considering selling your property in Paris, you’ll be interested in Winkworth International’s round-up of recent news from London. After months of (not so) discreet advertising, Europlace, France’s finance industry lobbyists, hosted a conference at The Shard earlier this month to lure London financiers to Paris. Does working in one country, downtime in another and planning your retirement somewhere else sound familiar? 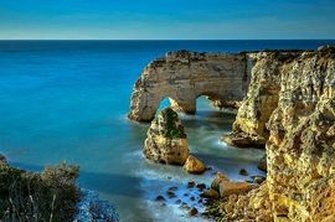 Your questions about why the Algarve is the perfect destination to invest in a retirement home answered by Winkworth International.